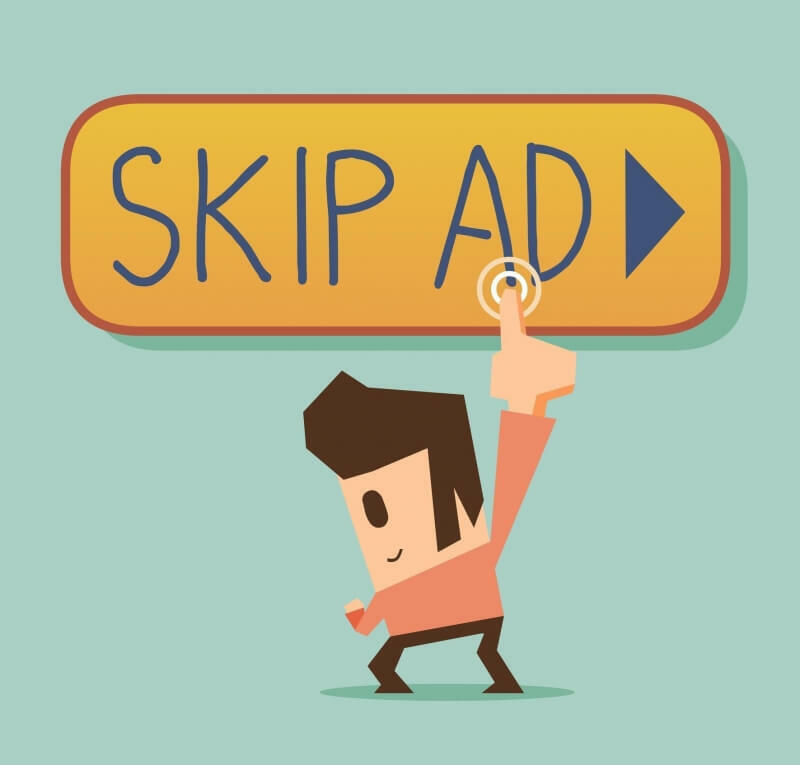 The use of ad blockers is always going to be a contentious issue, especially in the eyes of websites that rely on advertising as their main source of income. In France, several of the country’s biggest media sites have taken a joint stance against ad blocker users, asking them to disable the software or go without content. The scheme is being organized by French trade association Geste, which is representing the online businesses. Some of the media owners involved include Le Monde, L’Equipe and RTL, along with several smaller traditional publishers. They’re joined by a number of print, radio, and television websites, as well as music streaming service Deezer, which is based in France. “For our 400 journalists to provide you each day with high-quality, reliable and varied news each day ... we must be able to rely on advertising revenue,” wrote Jerome Fenoglio, Le Monde’s Editor-in-Chief. Some companies that are part of the initiative, such as L’Equipe and Le Parisien, require users to completely disable ad blockers if they want to view their websites' content. Those members of the scheme who aren’t putting a total ban on ad blockers are presenting users with a message asking them to please consider whitelisting their sites as they rely on the money brought in from ads. 27 percent of internet users in France have ad blocking software installed – more than any other country in the world. In the US, the number of people using the software has doubled in the last three years. With the technology becoming more advanced and increasingly popular – it now comes built-in with Opera’s latest browser – will more sites eventually require it to be disabled before allowing users access?